CoreHive’s DevOps Practices provide a business-driven software delivery approach — an approach that takes a new or enhanced business capability from an idea all the way to production. Our practices help organizations to design a secure, scalable, flexible and automated solution. Automation is essential to create processes that are iterative, frequent, repeatable, and reliable, so the organization must create a delivery pipeline that allows for continuous, automated deployment and testing. Frequent deployments also allow teams to test the deployment processes themselves, thereby lowering the risk of deployment failures at release time. We help organizations to establish good monitoring practices for their applications and systems in production because they have tools that capture production systems’ metrics in real time. This captures all the necessary variations earlier in the life cycle by requiring that automated testing be done early and often in the life cycle to monitor functional and nonfunctional characteristics of the application. 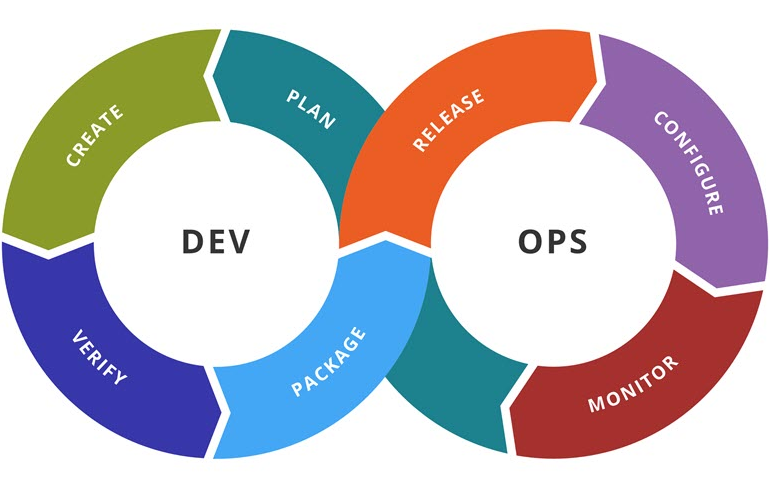 CoreHive's goal for DevOps is to enable organizations in faster software delivery requires quick feedback and then learn rapidly from every action it takes. We configure a Automated End-to-End Deployment Pipeline that fulfills your requirement to build the Infrastructure & Services required to readily deploy your application on any cloud platform of your choice.